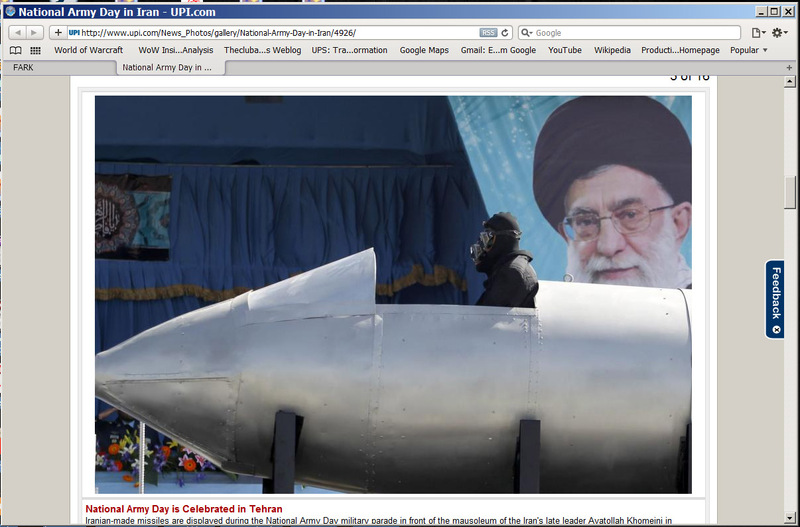 That says “Iranian Made Missiles” at the beginning. Got a little chopped off.. Lo and behold, it was watchable. Went to a matinee with a pretty good crowd – not full but not empty either. It was in one of the smaller theaters in the multiplex too. I have to give credit where credit’s due – I think that all the actors did a fantastic job of making some of Rand’s purpler text sound like real people could say those things. Credit also has to go to the screenwriting. Brian Patrick O’Toole is mentioned in the Reason article as being a go-to guy for book adaptations, and I think this movie is proof of why. It didn’t feel too clunky through the runtime. I think if I have any beef right now, it’s with the director Paul Johansson casting himself as Galt. Though to his credit (and we’ll see if I’m correct) he keeps Galt in shadow and in a dark hat and coat through the film – a little dubbing, and it could be anybody in that coat and hat, even a higher budget star from the sequels. Look – I thought the film was fun. Ignore Ebert and Loder (anybody else on the Rotten Tomatoes Top Critic list is immaterial to me) and if you feel like seeing it, in my opinion, you could do worse. Cool – Atlas Shrugged is going to play near me. Won’t have to plan the day around going to see it. seem to be popping up between the director and producer. Now, I might be fretting about nothing – but without a clear vision of how the film should work, it might be really boring. Might turn it into Exposition City. You are currently browsing the Theclubabove's Weblog blog archives for April, 2011.